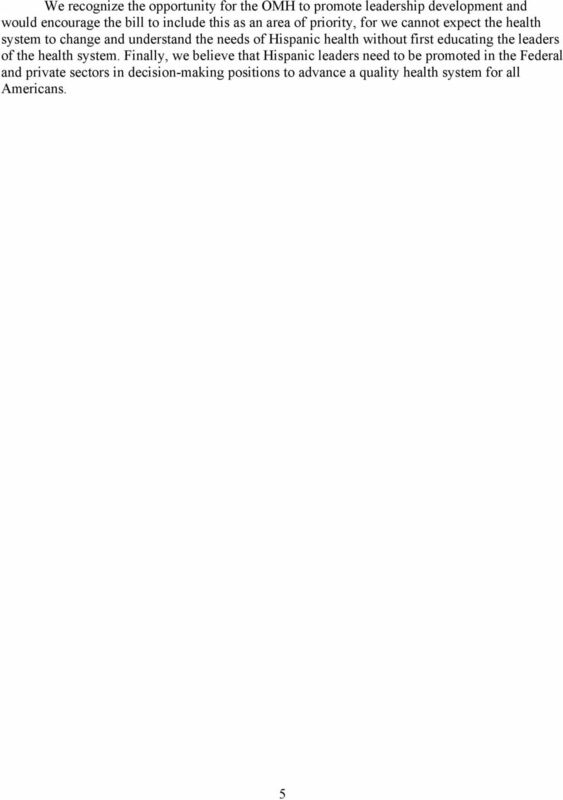 Download "Testimony. 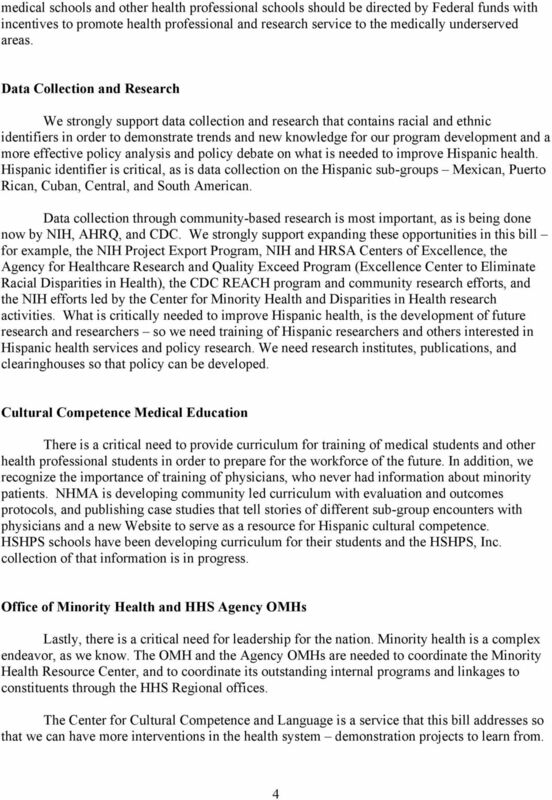 Submitted to the. 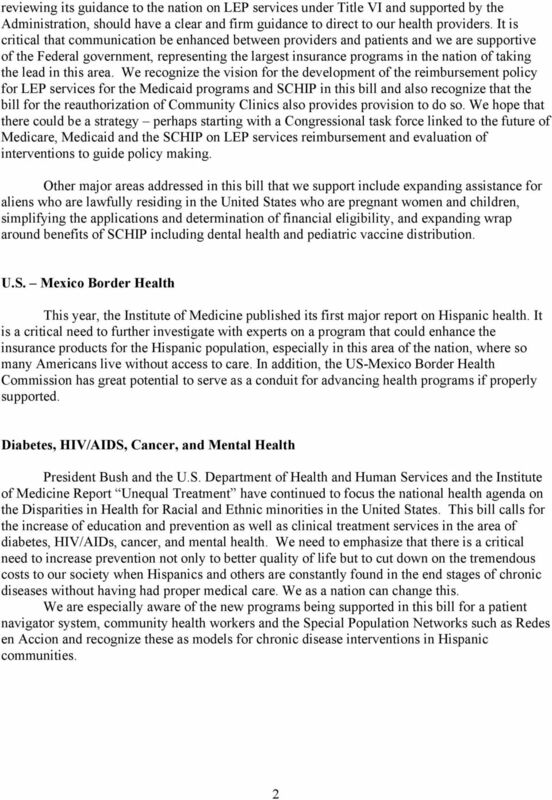 U.S. Senate Subcommittee on Public Health. 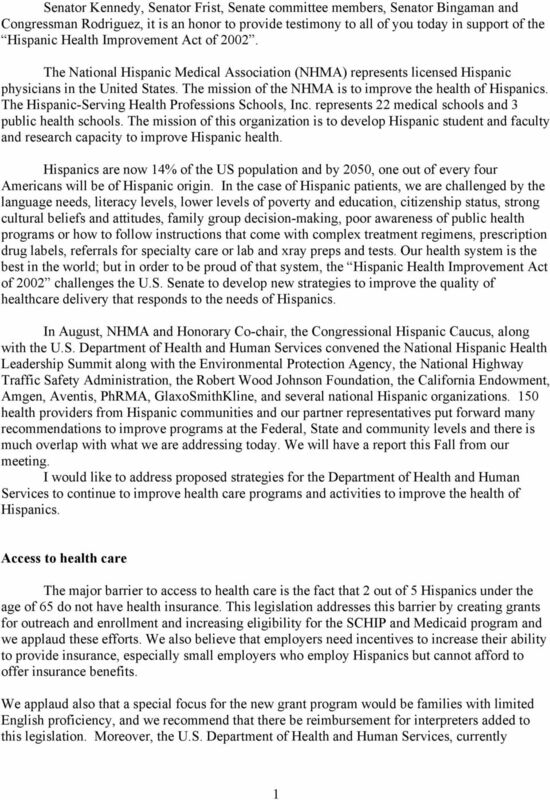 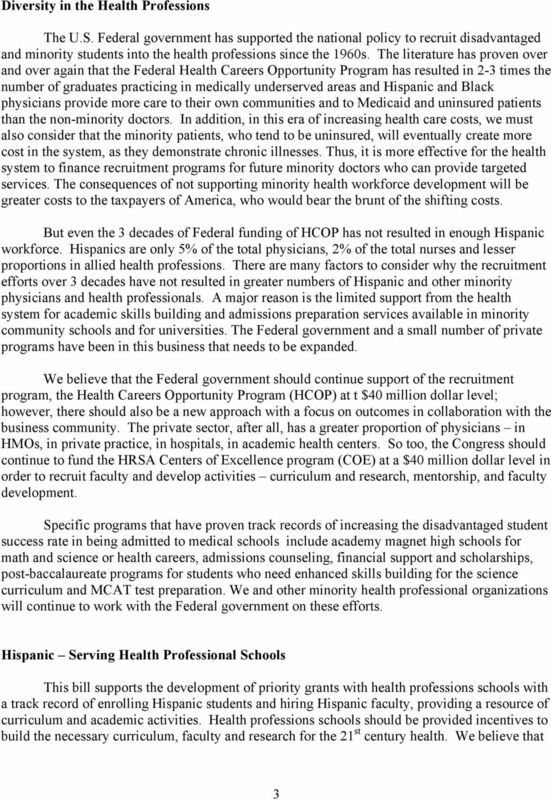 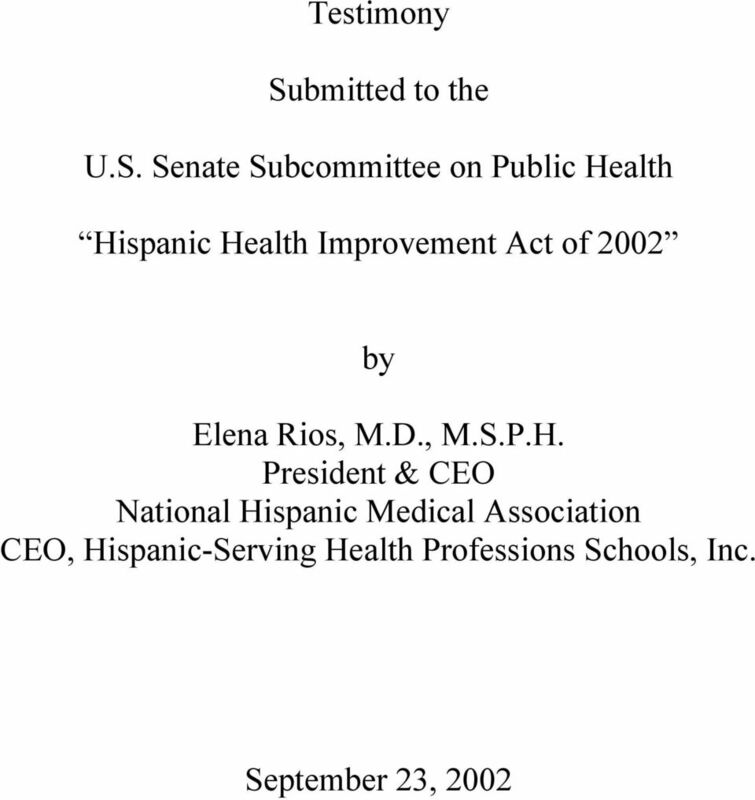 Hispanic Health Improvement Act of 2002"